Aquitane Oil and Gas Limited has said it is not indebted to the Asset Management Corporation of Nigeria. 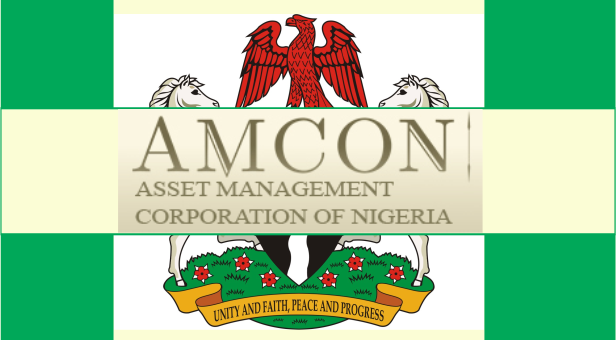 The firm’s counsel, Banwo & Ighodalo, said in a letter that AMCON claimed the sum of N2, 288,302,575.79 against Aquitane allegedly representing the oil firm’s outstanding indebtedness. 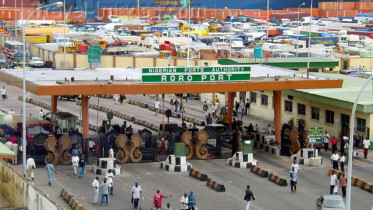 A lawsuit, marked ‘FHC/L/CS/1122/12 (AMCON v. Aquitane Oil and Gas Limited & 2 Ors. )’, was said to be pending before Justice C.J. Aneke, sitting at the Lagos Judicial Division of the Federal High Court of Nigeria. Be the first to comment on "We’re Not Indebted to AMCON, Says Aquitane"